Welcome to the Indiana Children’s Authors & Illustrators website! This site is maintained by the Indiana State Library to provide teachers, librarians, and the general public with lists of Indiana authors and illustrators with published works for children and young adults. Those listed were either born in Indiana, lived in Indiana for a significant period of time, or currently live in Indiana. When available, links to the authors’ and illustrators’ websites are provided. A separate page includes a subset of Indiana authors that have published works for young adults (YA), pre-teens or teens. It is our hope this website will serve as a resource for learning about our state’s great authors and illustrators for children and young adults. 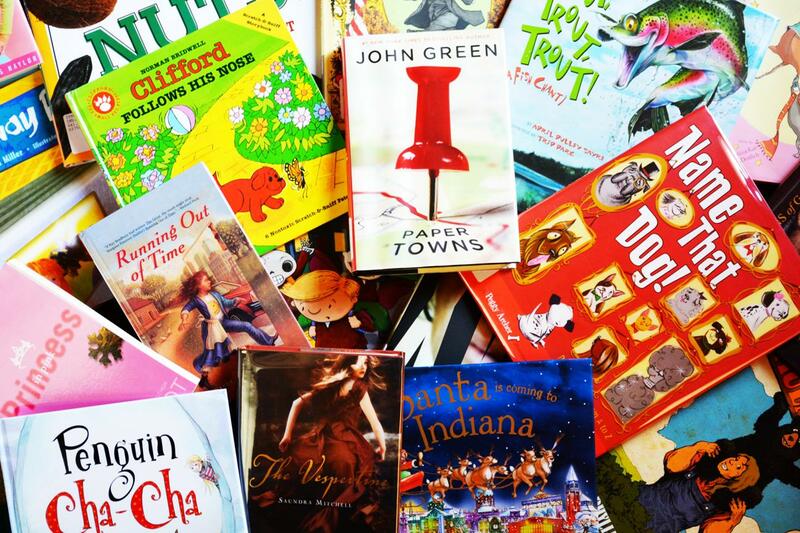 Many of these authors’ and illustrators’ works can be found in the Indiana Young Readers Center at the Indiana State Library.